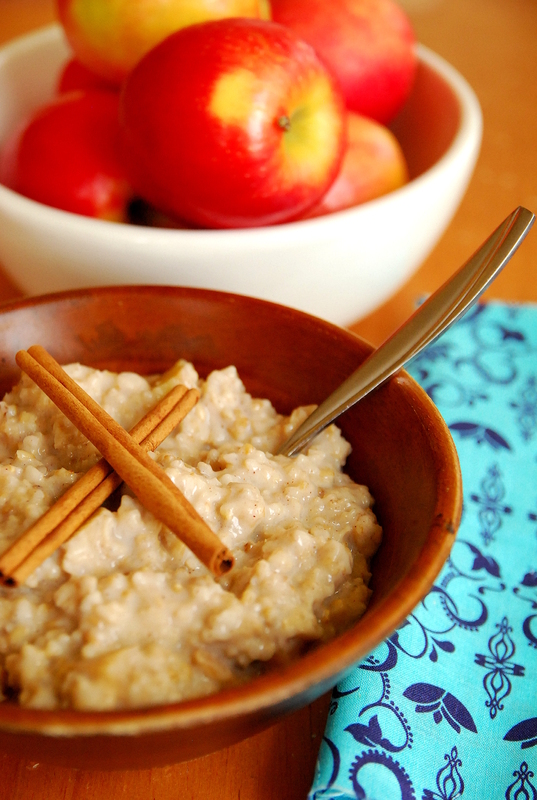 Dump it in the crock right before bed and wake up to perfectly creamy apple pie oatmeal? Yes, please! My whole family loves this recipe, including the toddler. That, in itself, is a miracle for me — lately I’ve been a short order cook at breakfast and this oatmeal has put a stop to it. Plus it’s so stinkin’ easy!!! 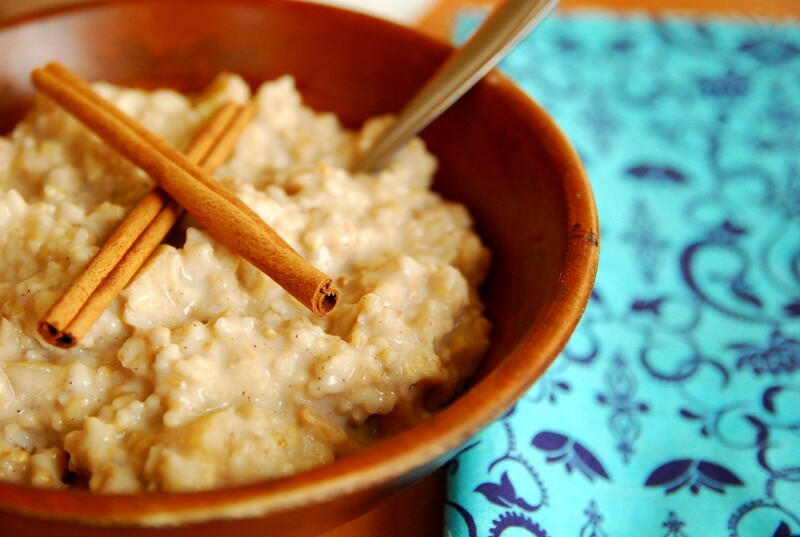 You have to use steel-cut oats for this to work (you can buy them right next to the regular oatmeal). I usually mix all the dry ingredients together after dinner and add the milk and water just before bed when I turn the crock pot on. I recommend making this the first time during the day, so you can really time it correctly with your crock pot. This works best if you have a WARM setting on your crock (you can sleep longer) but you can cook it on LOW too. p.s. I didn’t add a ton of sugar to this because our toddler eats it too. The older kids and I add a little extra brown sugar to our bowls when we eat it. Just know it isn’t super sweet right out of the crock. Coat 3-4 quart crock pot very well with nonstick cooking spray. Combine all ingredients in crock pot, put on the lid, and cook on WARM setting for about 9 hours. (If you don't have a warm setting, cook on LOW for 6-7 hours.) Stir, season to taste and eat!